How Do You Feel When You Get a Greeting Card? A greeting card is just a small piece of paper with some information to show your feelings or concerns to someone you care. Thousands of greeting cards are sent around the world everyday. So what’s your feeling when you get a greeting card from a friend, family, lover or somebody else. Happy Halloween Greetings! Yes, it's Halloween! 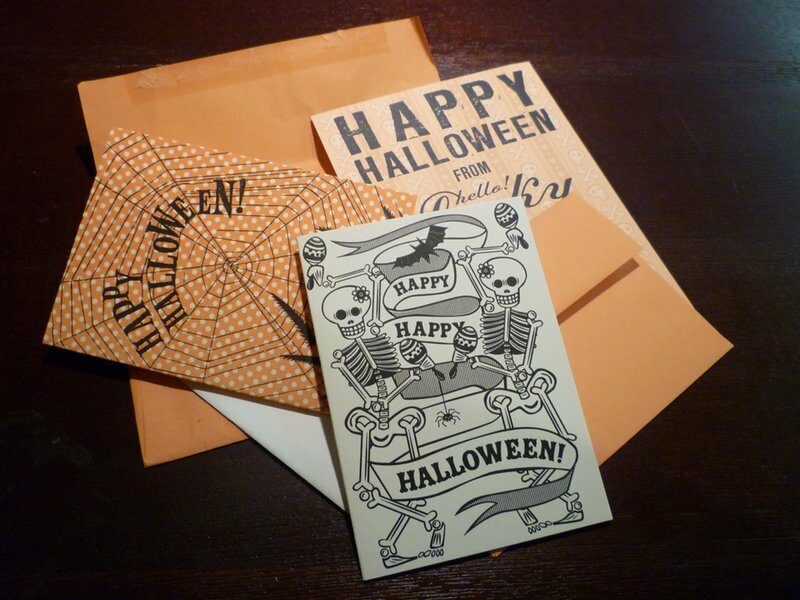 When receiving Halloween greeting cards, kids always feel excited, for it’s time to enjoy, wait for Trick or Treat! This card will make kids feel that he is the near and dear one that friends care. A happy experience! Easter reminds us all the gifts that we have received. Most of all, it reminds us of the greatest gift of all: Love. 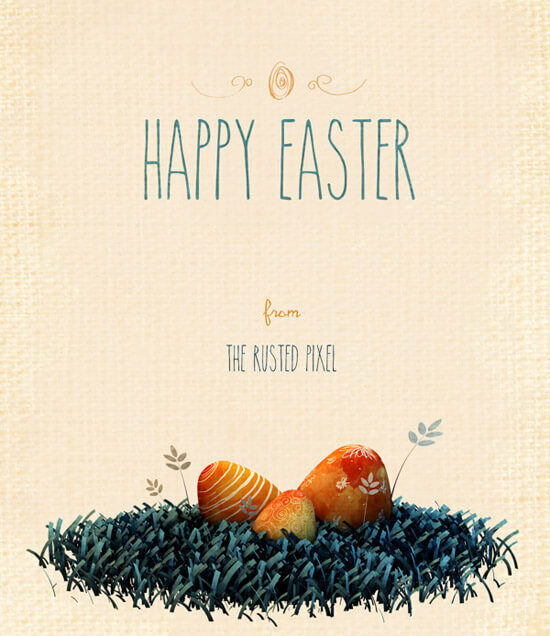 When receiving Easter greeting cards, I will feel new life is coming, which makes me love and be loved more. And that is what makes our life worthwhile, what makes Easter truly meaningful. Funny and fantastic, isn’t it? 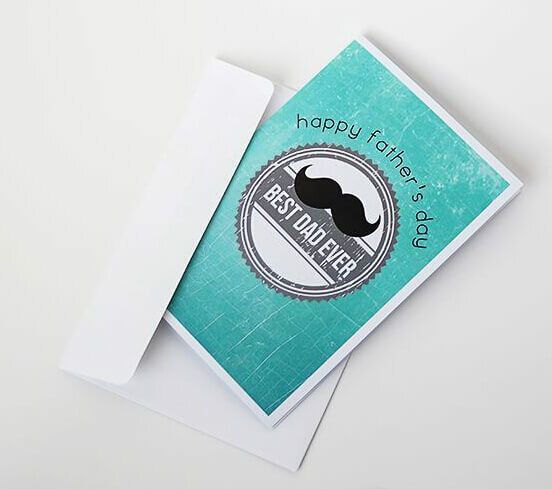 When getting this kind of Fathers Day card, I suppose all dads will laugh out and take great pride in being a father to their sons or daughters. Child expresses love in a so creative way that you may feel who you are to your children is special, unique, and irreplaceable as well! 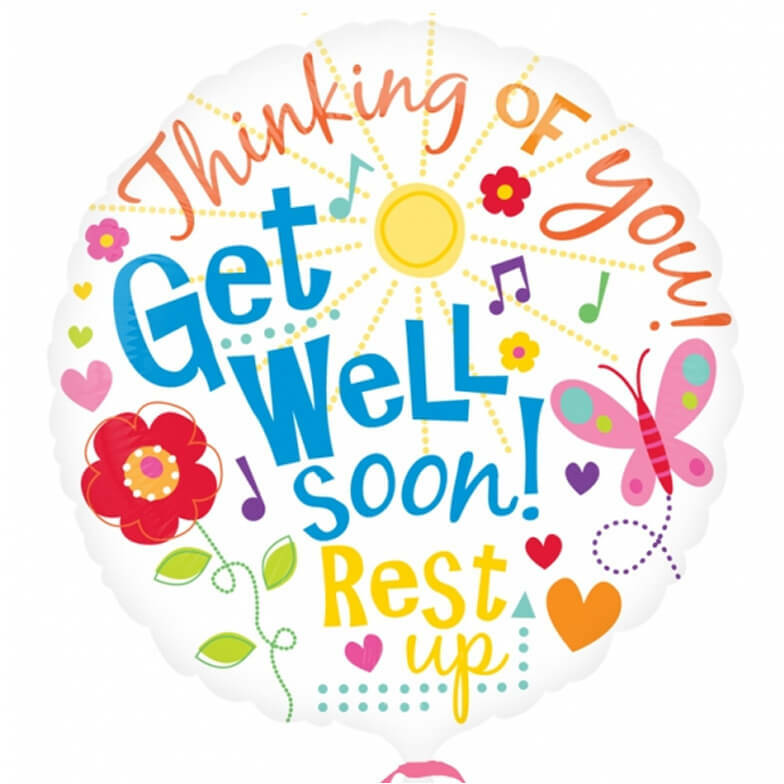 When receiving this kind of get well card, I feel warmth and compassion from all who care about me. It gives me a little cheerfulness into my world and helps me feel better soon. I will be eager to be back with to doing all the things I love.